Happy birthday, Manchizzle! Treat yourself to a root beer! 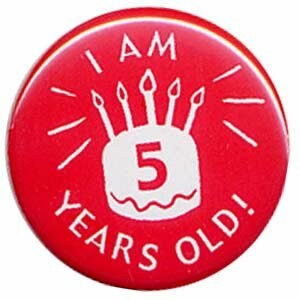 Wow, 5 years of blogging! Happy Birthday! Happy Birthday Manchizzle! And thanks for the link! Happy 5 years! I've just raised a cup of tea to my 1st anniversary, a mere blogging baby!